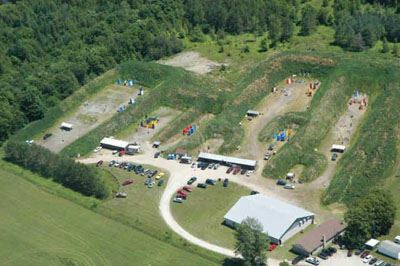 Since 1958 the Guelph Rod & Gun Club has been one of the finest shooting clubs available anywhere. Our facilities include seven outdoor ranges, two indoor ranges and a large clubhouse which is well suited to training as well as simply gathering with other shooting enthusiasts. GRGC is a non-profit club, incorporated and registered in the Province of Ontario, Canada. The ranges and facilities are approved by the Province and are located on 23 acres of club property approximately 45 minutes west of Toronto. Our facilities have been designed for the safety and enjoyment of members and guests and will accommodate almost all shooting disciplines. Regular activities include Archery, Blackpowder, Bullseye, CAS (Cowboy Action Shooting, with an annual match since 1990), IPSC, ODPL, PPC, Rifle, and Trap. GRGC has been the host for a number of National Championships and holds both club level and regional competitions on a regular basis.